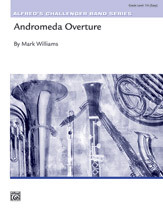 Trumpet melodies soar over a background of driving eighth notes in this contemporary overture by Mark Williams. 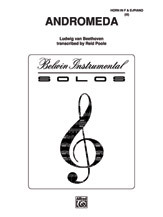 The Allegro uses syncopation and full band scoring to start this one off with a bang. The Andante features a trumpet solo and rich accompaniments for a tranquil mood. The main theme returns for an exciting finish. A perfect opener for your festival or concert!